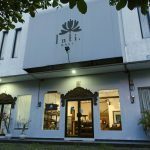 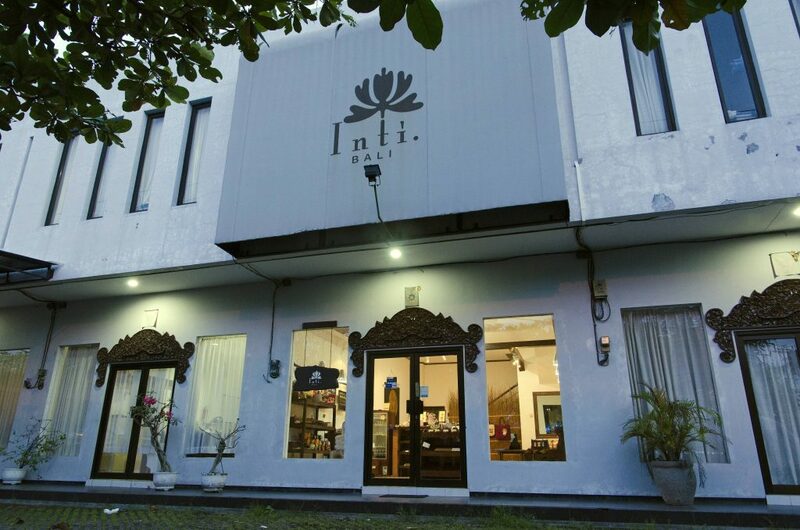 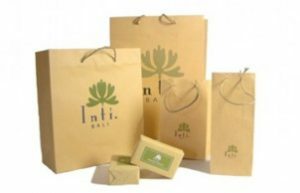 We have received an email from a tour agent asking where the closest Inti Bali store from Nusa Dua was. 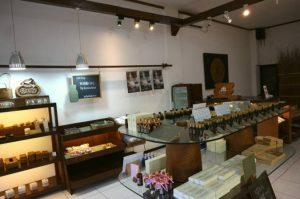 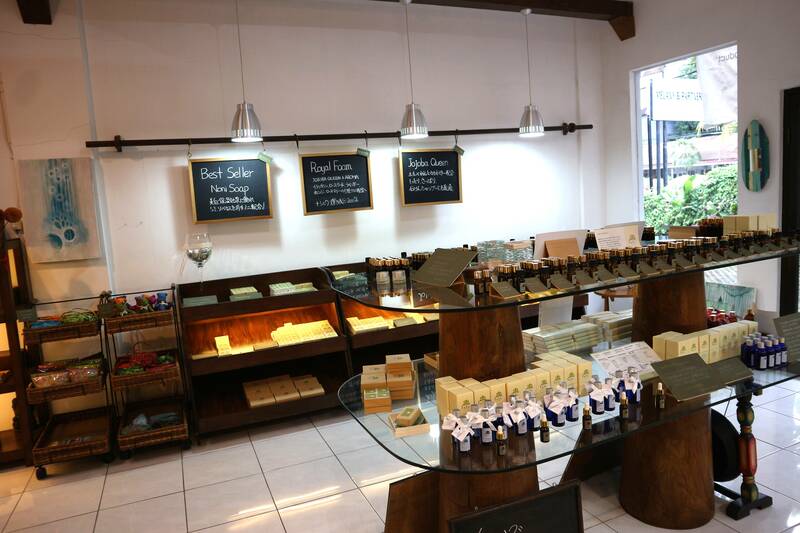 As the new highway is built, we feel that the main shop in Sanur would be the closest. 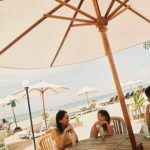 From the highway to the end of Sanur takes around 10minutes, and assuming that red lights would take about 10 minutes, it would be around 20 minutes from Nusa Dua to Sanur! 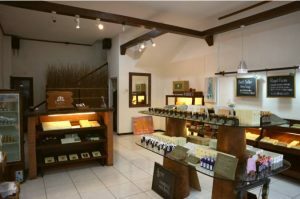 Sanur is now easily accessible from Nusa Dua Please come and enjoy the things we have in Sanur!